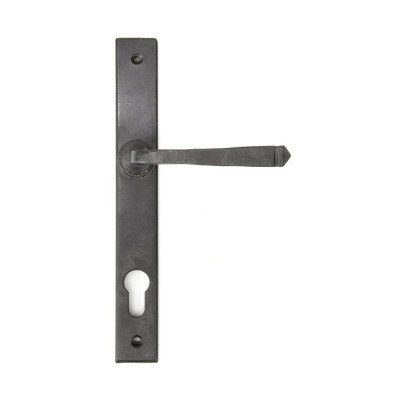 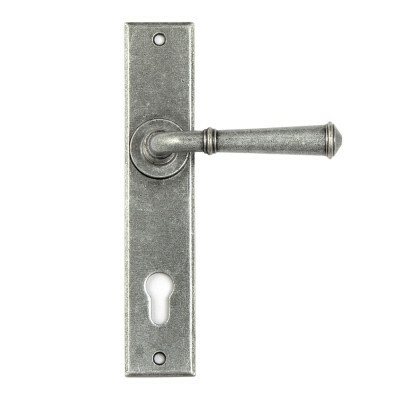 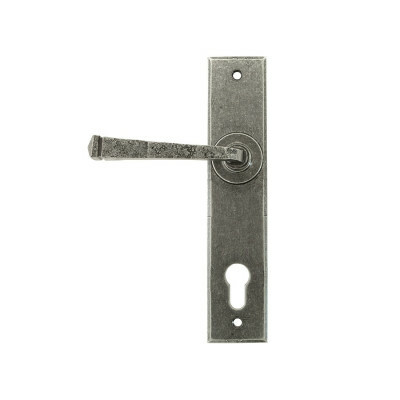 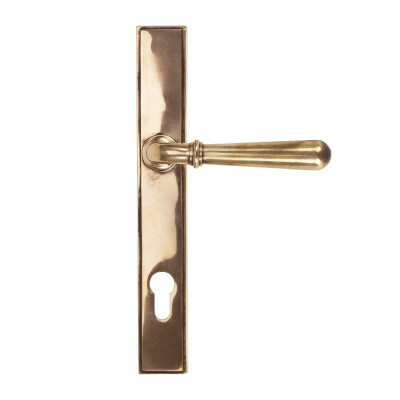 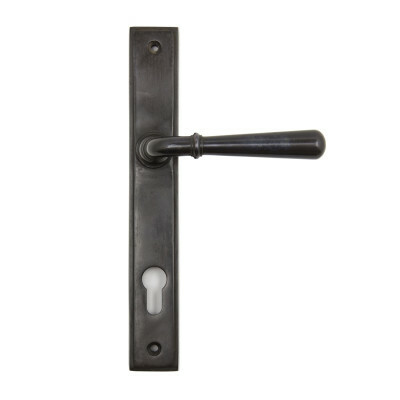 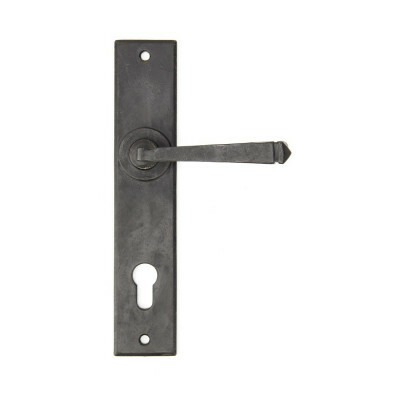 We offer a range of UPVC door handles and multipoint handles in a wide variety of styles and finishes including white, brass, chrome, and even antique black iron. 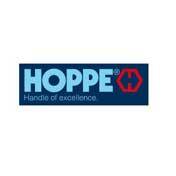 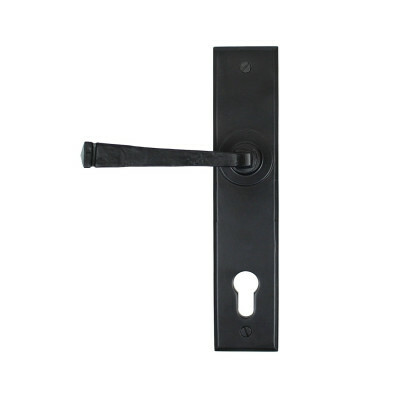 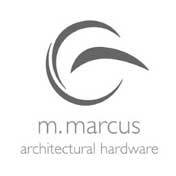 Our UPVC door handle range covers all of the popular locks commonly used in UK. 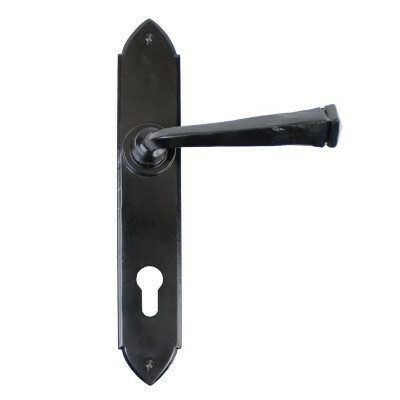 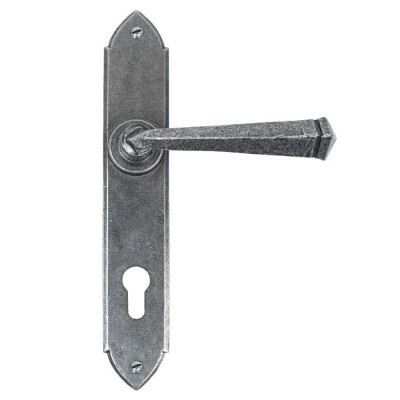 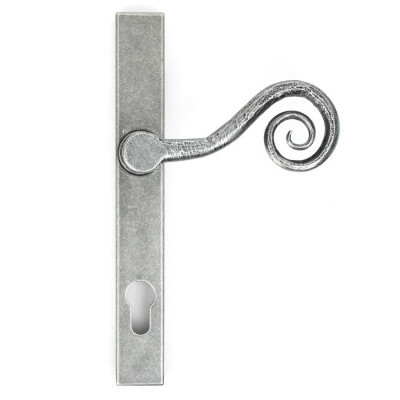 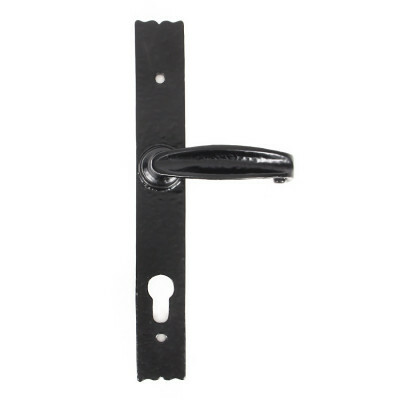 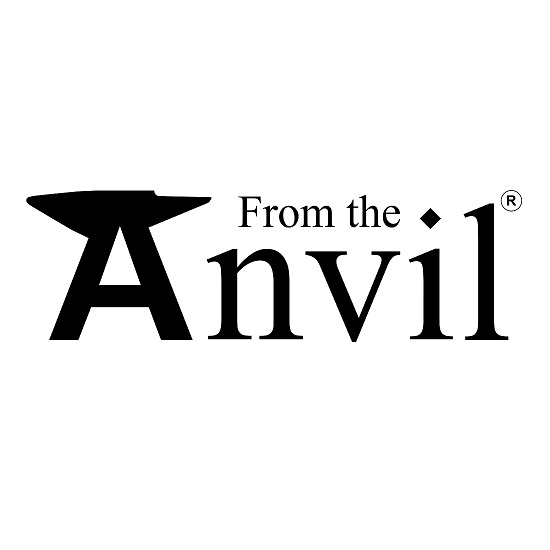 We also have universal UPVC handles with adjustable fixing and cylinder centres for the more unusual applications that can often be a real pain. 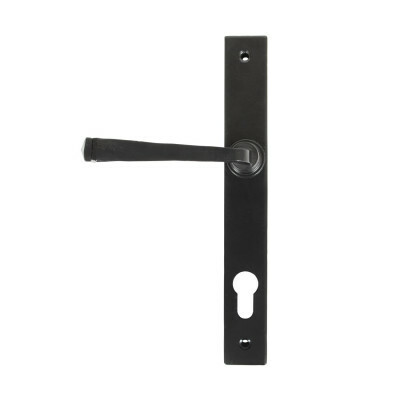 All of our products come with a minimum of 1 year guarantee to ensure you are getting the highest quality products available.